As an esteemed name in this domain, we are engaged in offering a distinguished array of Three Brick Semi Plant with high functionality at low maintenance. 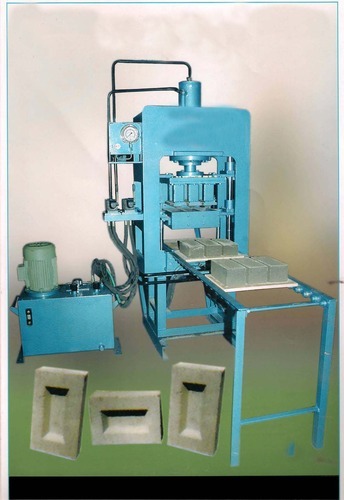 By following industry defined guidelines, we manufacture these machines utilizing quality assured components, modern technology and other superior grade material. Additionally, the entire range goes through a series of testing procedures to ensure its flawlessness. Clients can avail these machines from us at affordable prices.